Closing the gap in cleft care – thanks to you! Last week, I attended the My Charity Connects Conference, where I met with loads of great people doing great work. I came away empowered with some new tools to tell our story. But mostly, I came away inspired by you – our supporters. While at the conference, I struck up a conversation with @EmilyNCoffey on Twitter who has been personally affected by cleft lip and palate and is reaching out to others with cleft conditions using social media. She is sharing her personal story in an attempt to raise awareness and fight bullying. 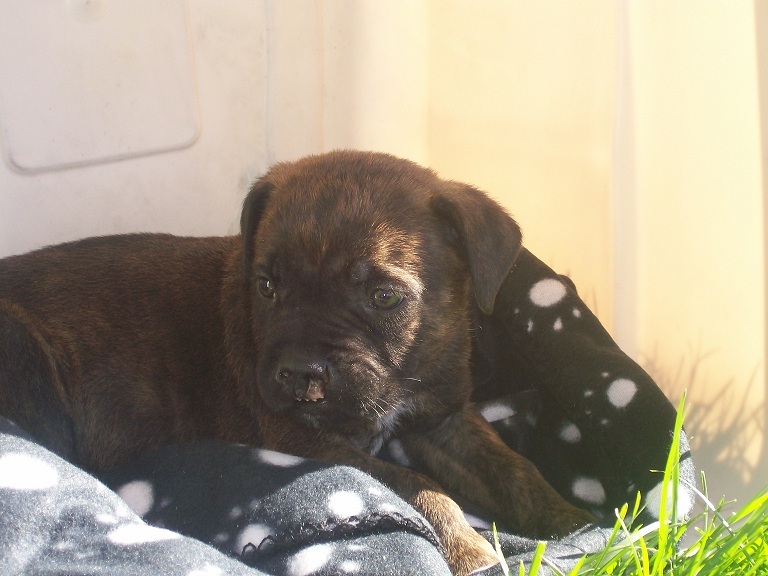 We recently received a lovely email from a supporter whose dog, Frank, has a cleft. He had been meeting children with clefts and raising awareness about clefts and volunteering in his local community. It has been great to see our community grow and raise awareness in their own ways. In recent months, so many of our supporters have banded together to support Yeabsra and our patients in developing countries. Some of the recent highlights: a group of children set up fundraising drives at their local toy stores, supporters offered their homes and English lesson to Yeabsra and Aynalem, and children fundraised at their birthday parties for our cause. We hope to keep telling our stories and keep you informed about cleft issues in future. In the meantime, we always welcome your stories and feedback! Tell us why you support us and why you believe each child needs access to comprehensive care. You can leave a comment here, write to us by snailmail, email (debbie@transformingfaces.org) or fill out our survey. You can also help us raise awareness – you can host a local fundraiser this summer, recommend us to a friend or colleague, or share this on your social network. We were founded because we want every child to have access to comprehensive care. Thank you – our readers and supporters – for helping us raise awareness and for providing inspiration.